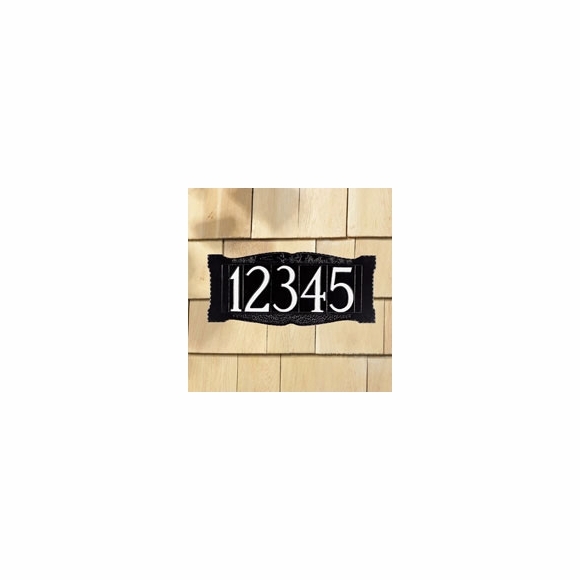 Personalized 4" Number Sign - - one line house number sign holds up to five large 4" numbers. Wall mount. Made in USA.